Currently, we support English (British, American, Australian), Spanish, French, Chinese, Japanese, German, Italian, Portuguese, Russian, Polish, Danish, Swedish, Norwegian, Finnish, Arabic, Turkish, Korean and Hindi. Learn words that are commonly mispronounced. Learn the intonation of phrases. Adjust the speed at which an utterance is spoken to hear the details of each sound. Did you realize that for good comprehension pronunciation is equally, if not more, important than grammar and vocabulary? Incorrect pronunciation of a word can entirely confuse the other person and/or block communication. With (How to) Pronounce, you can easily check the pronunciation of a word or phrase and memorize it. You can also check how a native speaker of the language you are learning could say a word in your language. 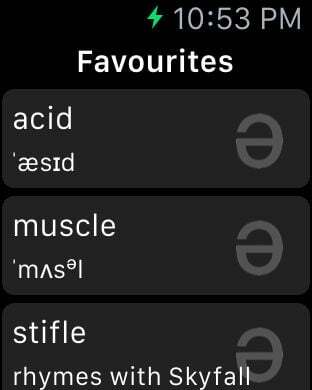 Best news - the pronunciation look-up is completely free!